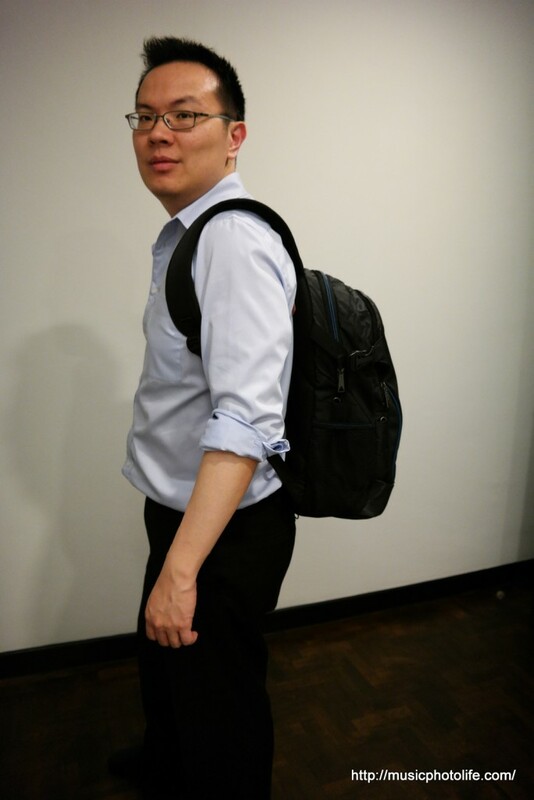 I have never officially reviewed backpacks before, but I personally carry a backpack to work. I recall when I dumped my briefcase for a backpack, my wife asked if it looked too casual. 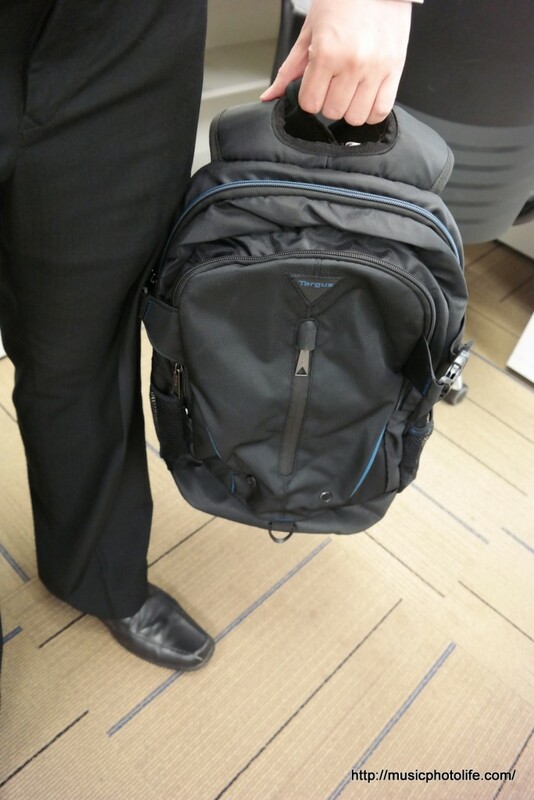 Today, I believe it has become a norm to see office execs carrying backpacks, partly because laptops have become a computing commodity compared to years ago when people use desktops at work. Previously, we only need to put sheets of documents in slim hand-carry briefcases. Today, we need a bigger bag to keep not just a laptop, but perhaps a tablet, gym gear, and other life accessories. 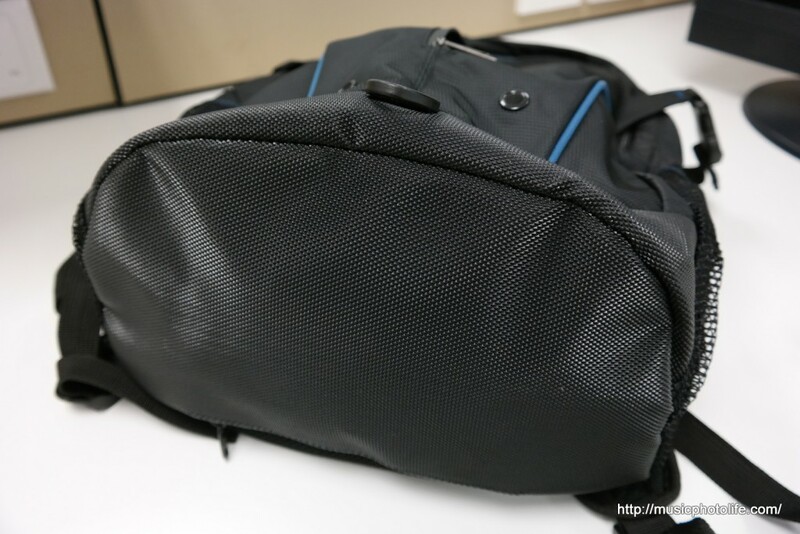 My current backpack is over 2 years old, it’s black and uses soft material with padded laptop compartment. I like it because it’s light and full of compartments and zips, and takes the shape of whatever stuff I stuff inside. But it’s made of thin material, the base is not rugged, and lacks protection for my belongings. And it has begun to break down. 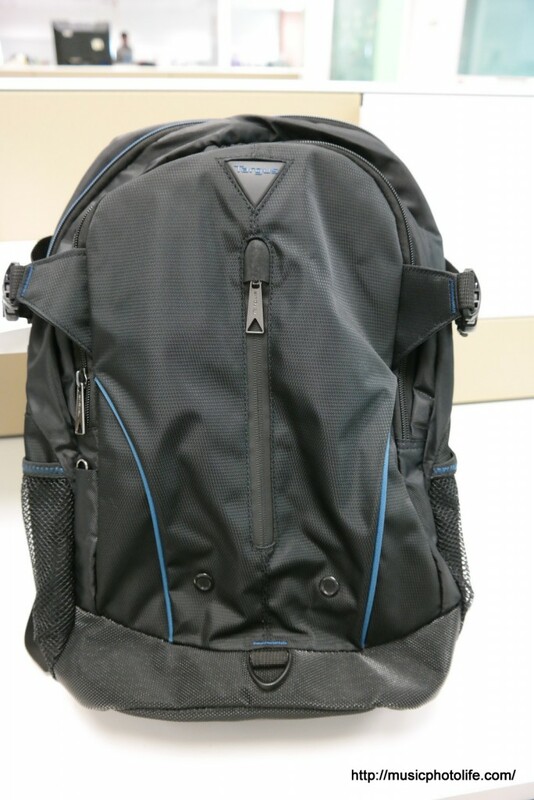 Recently, Targus launched 4 new backpacks in the CityLite II collection and approached me to review one of their bags. 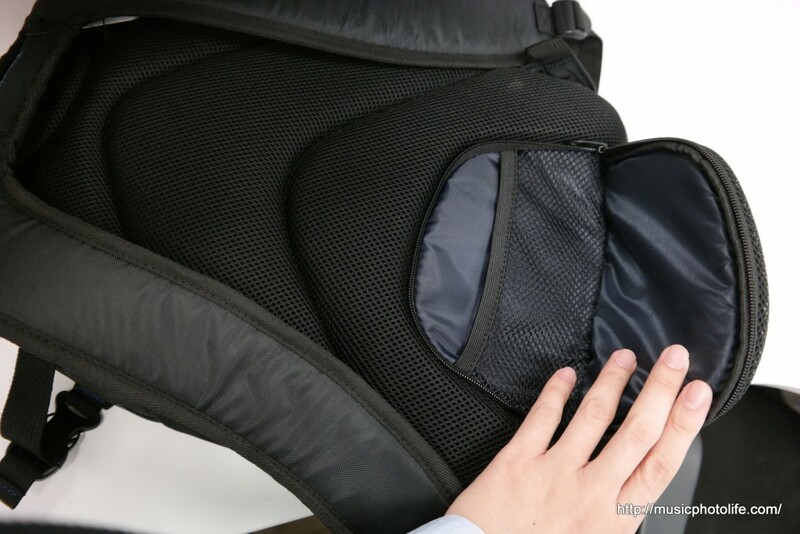 The CityLite II Ultra exterior is made up of thick quality 840D polyester material yet it does not feel heavy. The bottom of the back is made up of strong water-resistant material so you can rest assured to place the backpack on any surface without soiling the interior. 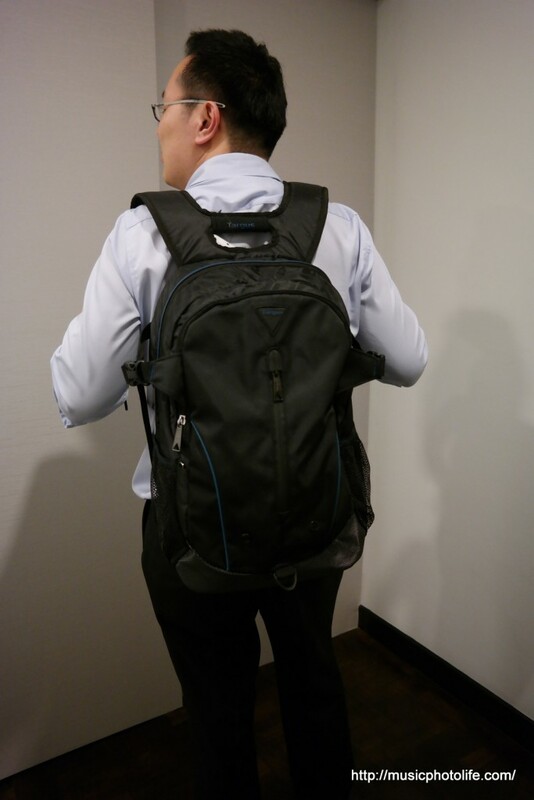 There are sufficient padding at the back panel, the distance between the shoulder straps are just nice, and these factors contribute to good weight distribution and improves overall comfort compared to my older backpack. A dedicated handle at the top of the backpack is also wrapped with soft neoprene that I can comfortably carry it with my hand. 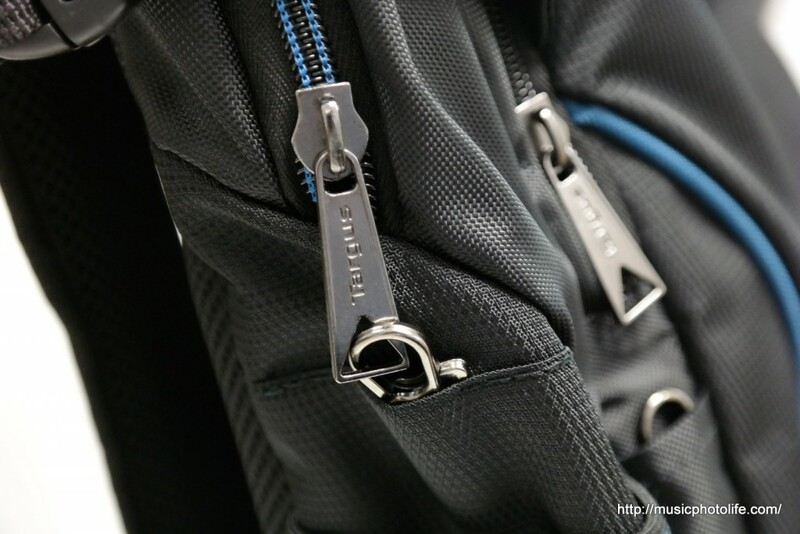 Feature-wise, the CityLite II series all come with safety lock anti-theft puller system for each zip to prevent casual pickpockets, especially during the crowded city commute. 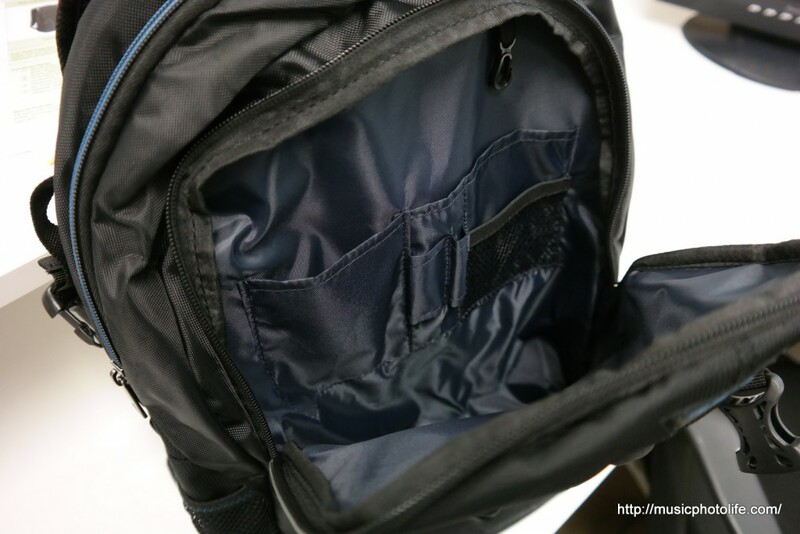 There is also a zippered back pocket that is impossible for thieves to reach when the bag is carried behind you. For the model I am reviewing, the CityLite II Ultra has a vertical front pocket for you to put frequently-used items. This pocket however does not have the anti-theft lock, so you probably shouldn’t put valuables here. I put my backup spectacles and tissues in here. 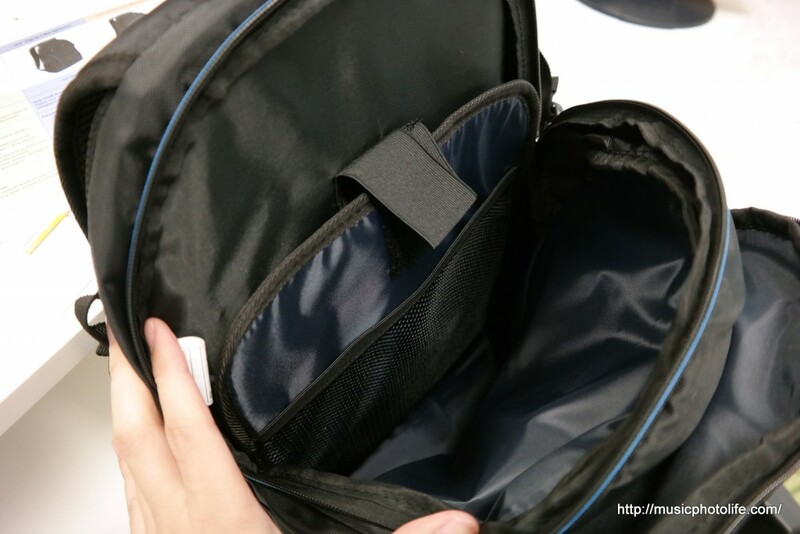 On the main interior, there is a padded compartment to put your laptop or other fragile gadgets. 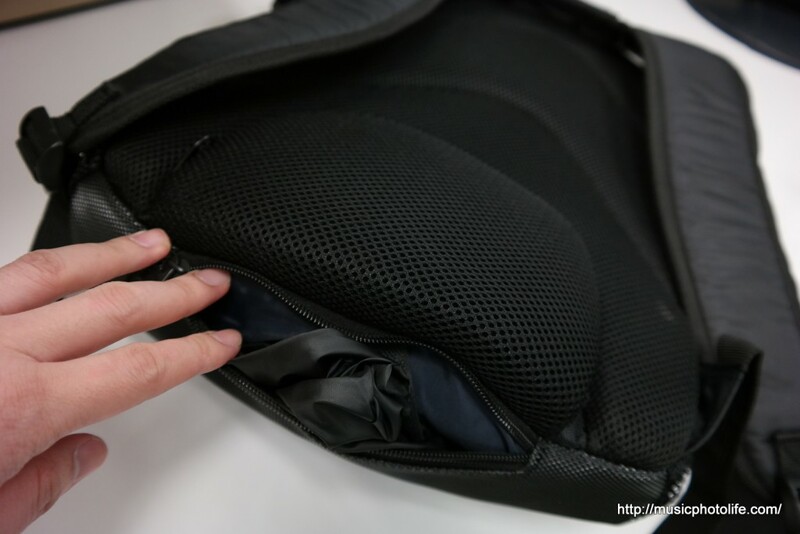 There is another mesh pocket to hold items like tablets. The rest of the free space is left to your imagination. I carry a small umbrella and a mirrorless camera like the Samsung NX30. I do find this main compartment less roomy compared to my old backpack. On the front smaller zipped compartment, there are several pockets to help you organise and neatly store small items like writing materials, namecard holders. But because the pockets are sewn on loose cloth partition, they might not stay in place, say if your bag gets overturned during travelling. All CityLite II backpacks come with a detachable rain cover accessible via a zip near the bottom. In fact, you could also use this hidden compartment to put more items. Awesome! Overall, I am very pleased with the CityLite II Ultra backpack. Its design is simple yet professional, with a touch of blue lining against black quality material. It looks compact yet you can actually stuff quite a lot of things in it. The anti-theft zipper lock will be a great deterrent against casual thieves during travels. The Targus CityLite II Backpack range is now available at BEST Denki, Challenger, COURTS and Popular Bookstore.